If you are wondering how exactly to win WGT credits then wonder no more. In this article we will discuss the best methods to earn WGT credits that you then spend in the game to improve your equipment and overall WGT experience. WGT credits are basically the currency of the WGT online golf game. 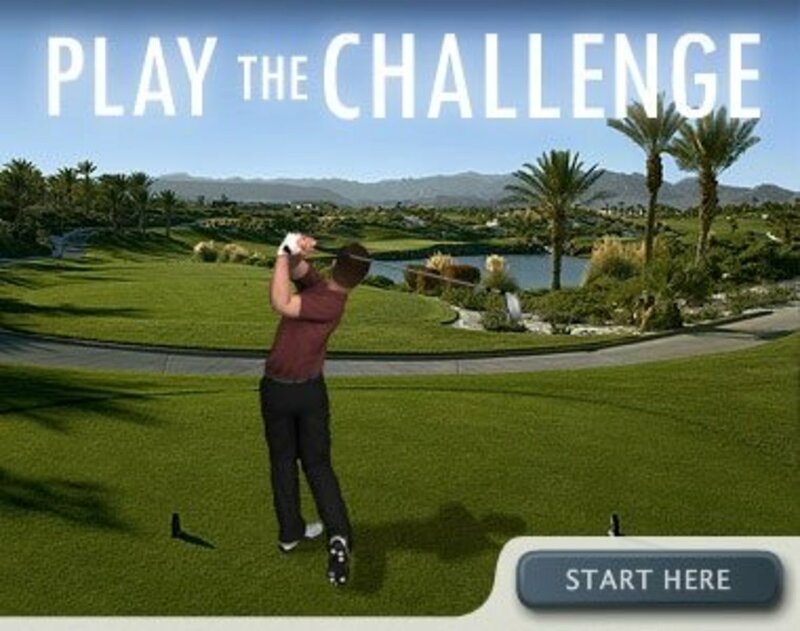 If you have never played WGT online then it is the internet’s most realistic golf game which really has captured the imagination of millions of players from all over the world. WGT is free to play, however, if you really want to compete and shoot low scores you need to upgrade your basic equipment. 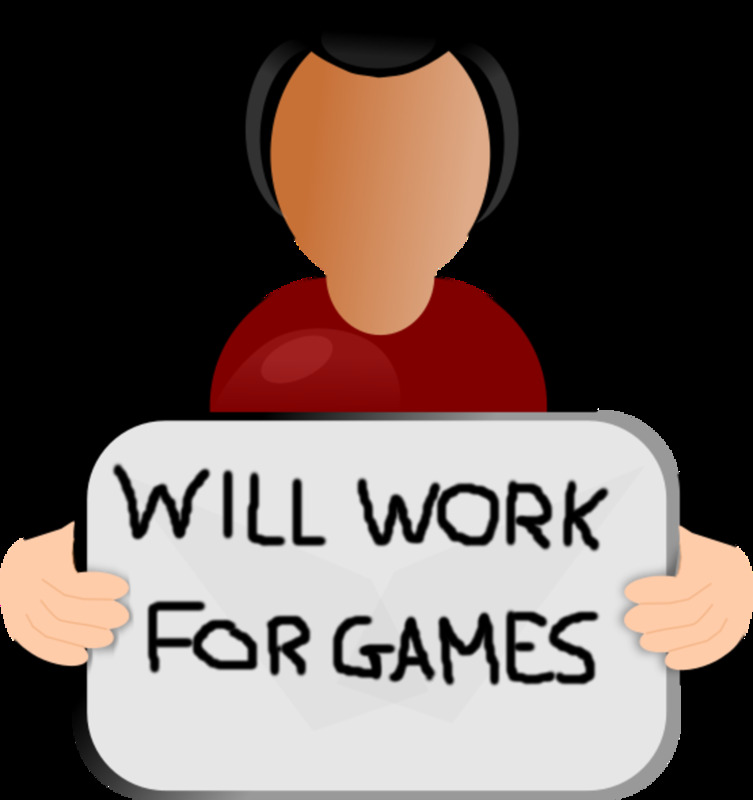 This means purchasing clubs, balls even avatars. To do this you will need WGT credits. You have the option of purchasing WGT credits, 100 credits will cost you $1. However you don’t have to actually buy WGT credits, there are ways of winning them. So now let’s have a closer look at how to win WGT credits. First of all, it is important to understand why exactly you need WGT credits. Quite simply, as in real golf, a large part of how you play depends upon your equipment. When you first join WGT, you are given a starter set of clubs. These are the basic set which have no real positive attributes. 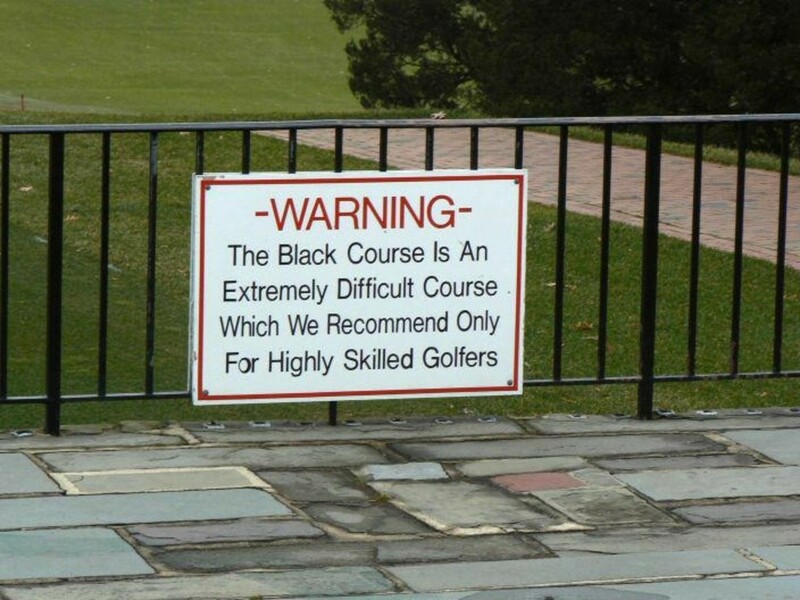 Sure, you will be able to use them and play a round, but you stand little chance of making low scores. So you really need to use WGT credits to upgrade your clubs and buy better equipment. 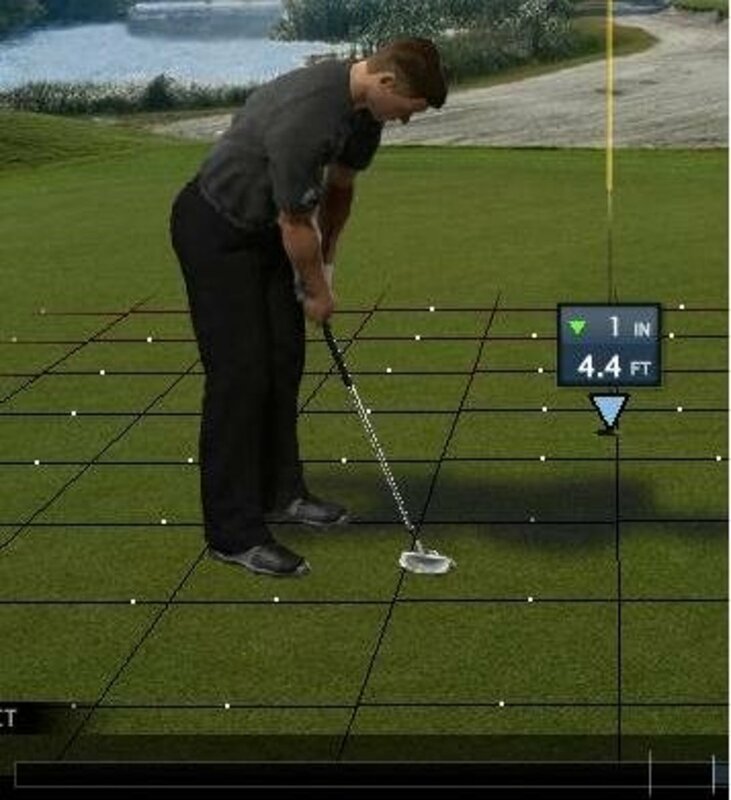 For instance, the starter driver will on average hit the ball 220yds. If you buy a top of the line driver, you will be able to hit it 280yds. That extra 60yds makes a huge difference. A top driver will also give you greater control and the ability to add more spin to the ball. This is true of all the other clubs you can purchase on WGT. The more you spend, the better the clubs. To give you an idea of how much it costs to buy a really good set of clubs, here is an example. A top driver will cost you 1,495 credits ($14.95). A 3 wood and a hybrid will cost you 850 credits ($8.50). A top set of irons will cost you 1,925 credits ($19.25). Two wedges will come in at 690 credits ($6.90). Then a good putter will be 1,795 ($17.95). So for the best set of clubs, you can buy it will cost you 6,755 credits which is the equivalent of $67.55. So as you can see, that’s not cheap. 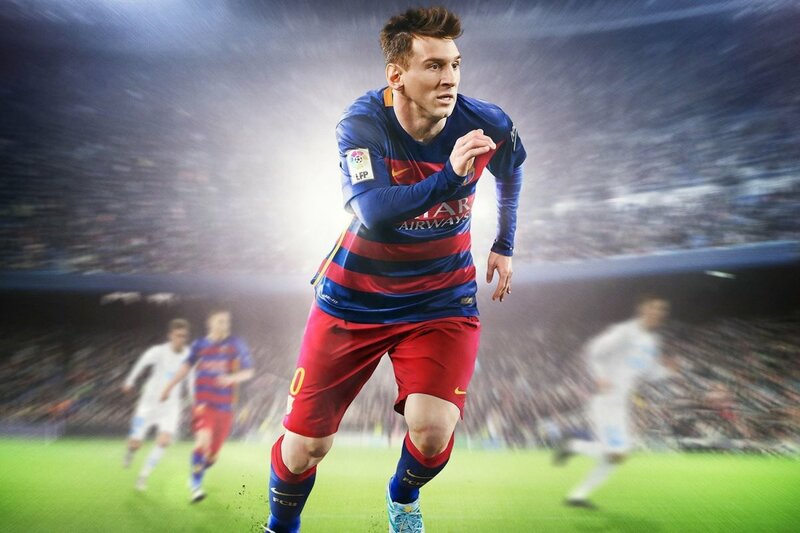 But the difference to your game will be huge. You can also use your credits to buy better balls, which are also very important to your performance. You can also purchase fun new avatars and a few other extras. There is also the Elite Collection which are products from the real world such as gift cards and golfing holidays. If you win a serious amount of credits, you can even purchase a car using your WGT credits. But if you don’t want to spend cold hard cash, how do you earn WGT credits without spending money? WGT prides itself on tournaments. They have several tournaments running at all times. Many of these are free to enter, so you really have nothing to lose in playing these. You play against players of a similar ability, so if you shoot a good score, you have a chance of winning. Every week there are several stroke play tournaments and also some that run for a full month. If you place in the top 70 positions in these, you will win WGT credits. For a first-place win you can win quite a few hundred credits in one go, or if you place so in 50th place, you will probably earn about 5 credits. Over time though these start to mount up and you can spend your credits to improve your equipment. As a variation to stroke play tournaments WGT also host Closest to the Hole golf tournaments or CTTH as they are known. This involves playing nine shots to different pin locations on different holes. Your score is based on how many yards from the flag you are on each hole, your score is added up to give you a total. There are always a few CTTH tournaments running where again if you place in the top 70 you can win WGT credits. They also do sweepstakes, all you have to do is complete a CTTH tournament, and your name goes into a draw to win credits. Entering the free golf tournaments is a good way to start to win credits. 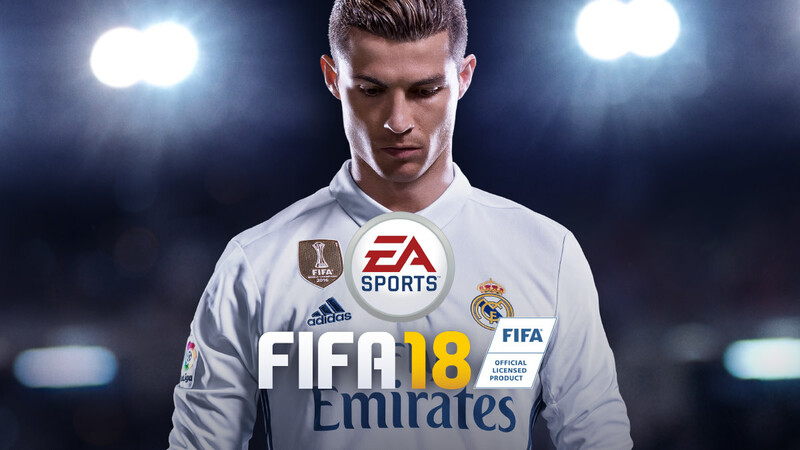 But even if you are winning the free tournaments, you will never earn massive amounts of credits. The real way to hit the big time is to play in paid tournaments. There are a few paid tournaments each week, you pay 100 credits to enter, and then if you place in the top 70, you win credits. If you win a paid tournament, you stand to win 1,800 credits. If you place anywhere in the top 20, you will more than make your credit entry fee back. Another very popular way to earn WGT credits is to play in the RG’s or Ready Go’s. This is a tournament that again cost 100 credits to enter. Fifty people compete in each Ready Go, and the winner will earn 600 credits. Place anywhere in the top 30, and you earn some credits. There are as many as 12 RG’s that you can compete in every day and some of the tournaments you enter will be based on your specific tier so you will play with players of a similar level. One of the best ways to earn WGT credits is to play in CC tournaments. First of all you will have to be a member of a CC. This means applying to one or even starting your own. Then when in a CC there are private tournaments you can enter both paid and free. Some have massive winnings and it has been known for players to win upwards of 5,000 credits for coming in first place. These are probably the best way to win lots of credits. WGT really is a wonderful game. Although you can play it for free it really does take credits to shoot low scores. The fact is though that there are other ways of getting yourself some credits. For information on how to get free WGT credits just follow the link. If you have never played WGT then you really are missing out, this is a wonderful game with so much to enjoy. 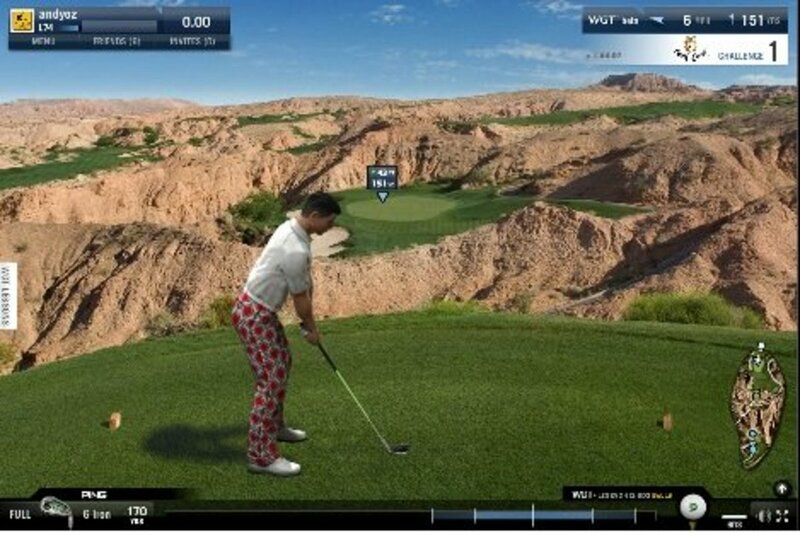 WGT golf is certainly the best online golf game there is, go and enjoy a round today. How do I get the clubs I pay for ,I have paid for a driver A 3wood and only have 2 woods ,where is my 3wood ,even the starter 3wood ,or the 3wood I bought aren’t in my kit. Can you convert coins to credits? i like to play golf and why bother to cheat. in real life on a course you don't cheat; so why bother to cheatin a virtual game; just practice and play for a lower score. besides the scenery is great and fun to be there virtually. Thanks for the game. Nice work, and many thanks for the articles! I'd especially like to see some "tips from the Master Legends" or something along these lines... Cheers! And please bring me into the Yellow Brick Road CC!